Jody Carroll (McMurrian) may have moved from Portland to the East Coast, but he continues to immerse himself into authentic American roots styles and expand his boundless creative work. His music is original and deeply situated within the past and the modern. His performances are a sight to behold as he effortlessly creates modern interpretations of old Blues masters, his own amazing songs and stories or improvisational musical journeys. It’s like watching a Robert Johnson or Son House of old if they had been influenced by everything that came after them. He is a Finger style/slide guitar master and amazingly soulful singer like no other. His ability to freeform in the moment to create constant new renditions of traditional songs and original material sets him far apart from others. 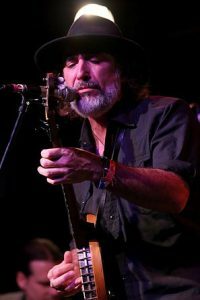 He blends flavors of old country Blues, Folk, Hill Country music, Jazz, and Rock all together into a true American gumbo. 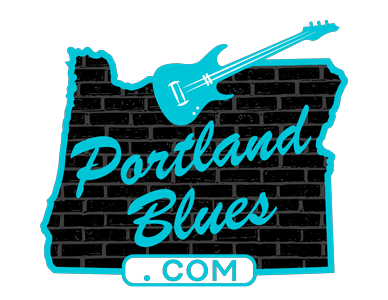 Jody Carroll will be returning home to the Portland area for a night at The Lake Theater & Café, 106 N State Street, Lake Oswego, on Monday, August 21 at 7:00 pm. He will be performing music from his upcoming release Back To The Country along with favorites from his earlier albums.Tickets for this show are available in advance for $15.00 at Laketheatercafe.com. VIP tables situated closest to the stage, seating four, are $80.00.